Hello from Virginia, everyone. 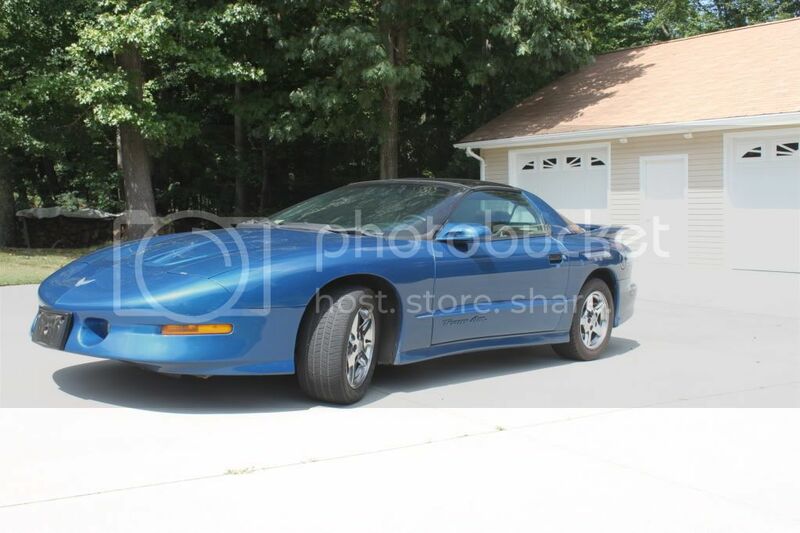 Murdock here to share the Pontiac love! Got a couple of them in the garage, and yes, I've got pics. 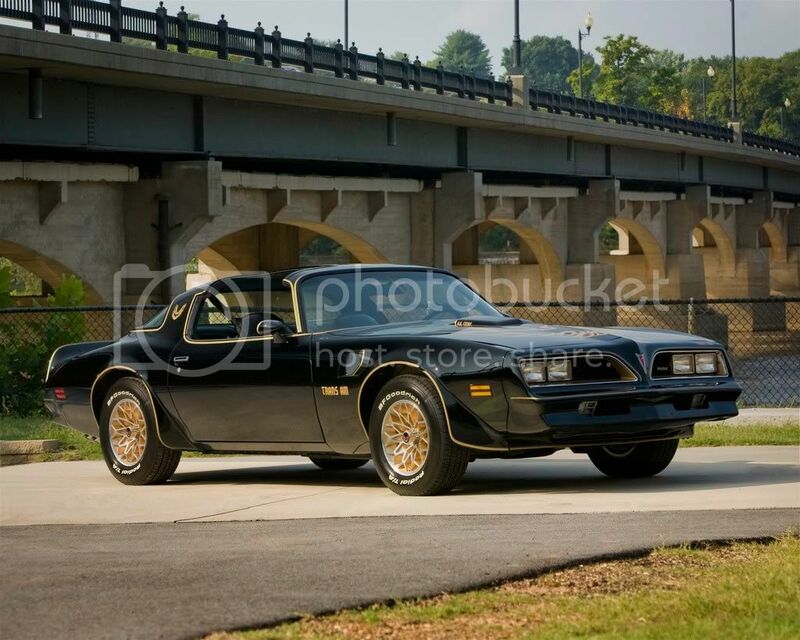 Here's the show car, a '77 Trans Am SE, L78, bought it in 1998, restored in 2007. Here's the go car, a '95 TA. It's my wife's, so she could also have a toy. Just picked it up in August, still working on some of the mechanical issues, but it is a BLAST to drive. Danville. I did make it to Richmond Sept. 18 to the BOPC show at Capital Buick. Enjoyed the day.